Whomp whomp. 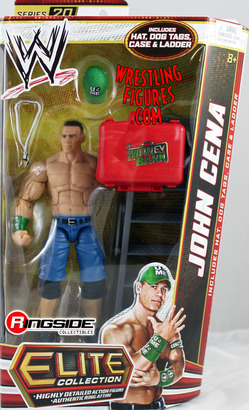 There're no John Cenas for sale. This is a great figure with excellent detail, right down to the dented money in the bank briefcase, from when he smashed into the big shows head to win.